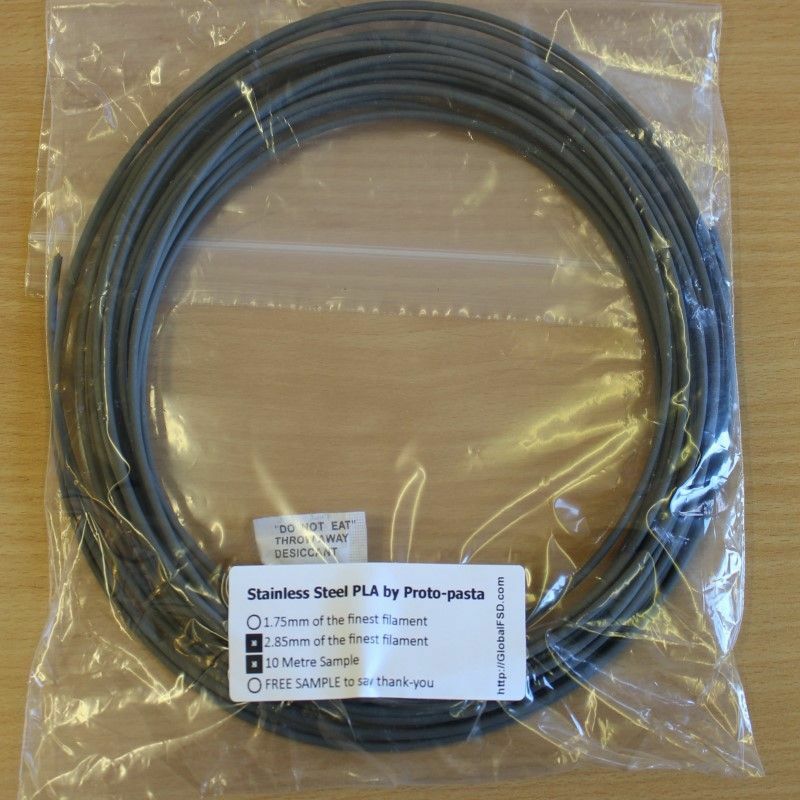 5 & 10 Metre samples of 2.85mm Stainless Steel PLA Filament. 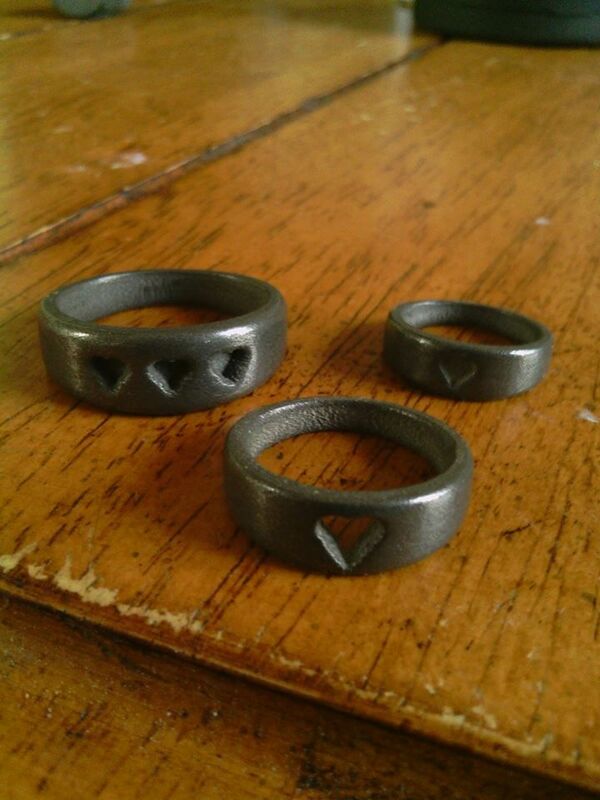 A perfectly blended combination of 4043D PLA from Natureworks and finely powdered Steel. 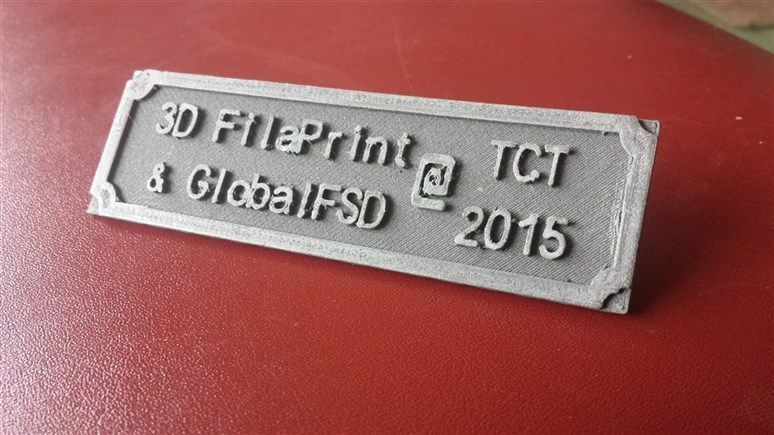 Now what can you print with this? More exciting information inside! You will earn 10 loyalty points with this purchase worth £0.10 that you can use on this order. 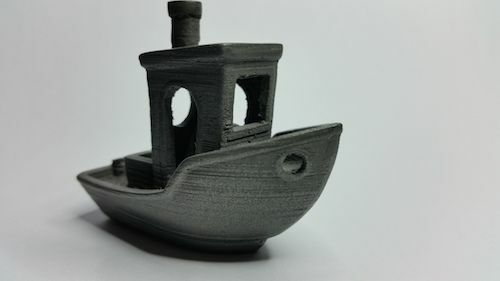 Proto-pasta Stainless Steel PLA prints well using standard PLA settings, however, it may have trouble getitng through smaller nozzles. 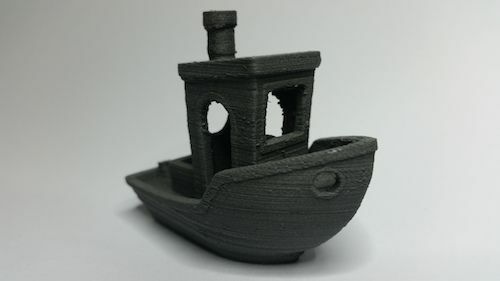 We have had good success printing at 215° C using a .5mm nozzle and direct-drive spring loaded pinch-roll style extrusion head.